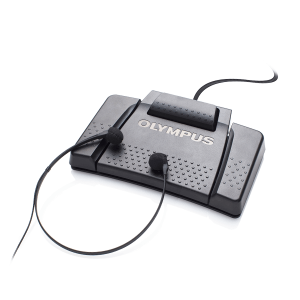 The IN-USB-2 Infinity foot pedal designed to be a PC transcription or dictation foot pedal compatible with most common digital transcription softwae that exist in the marketplace today. The ergonomic design of the IN-USB-2 Infinity USB foot pedal provides fantastic comfort great for all day use. The Infinity IN-USB-2 foot pedal is one of the most capable and universal USB transcription foot pedals in the world today that works with almost 100 different transcription software solutions. 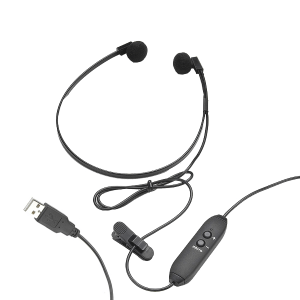 The IN-USB-2 foot pedal can even help you create dictation audio files hand-free! 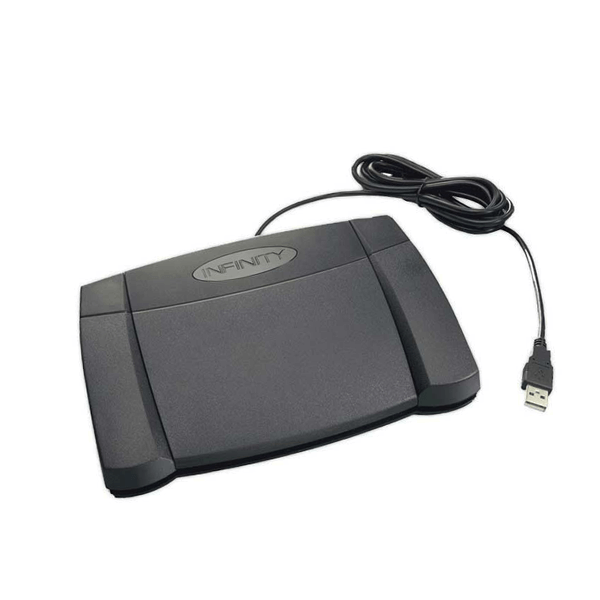 The IN-USB-2 USB Foot Pedal uses a USB interface to connect to your Windows or Macintosh computer. 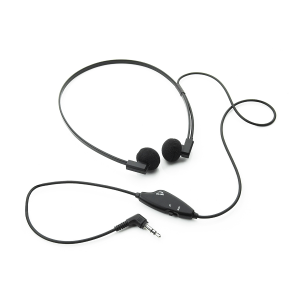 Just like the previous generation IN-USB-1 USB foot pedal, the IN-USB-2 is one of the most popular USB foot pedals for transcription in the industry. 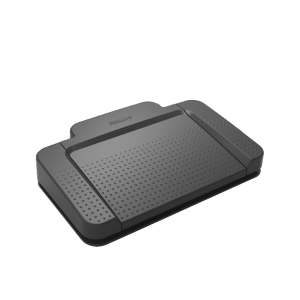 Weighting in at 2.3 lbs, the Infinity IN-USB-2 Transcription Foot Pedal is just heavy enough to keep it in place while in use and the anti-slip backing helps ensure it stays right where you want it. Add this Infinity foot control to your office today!